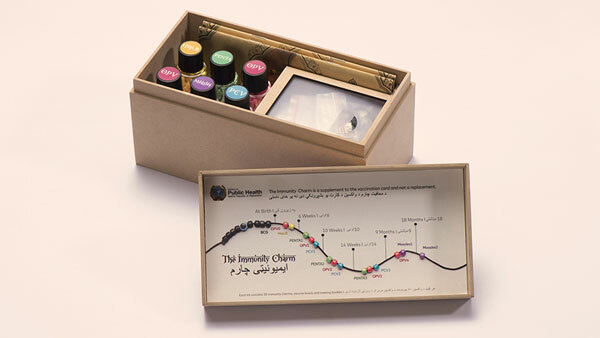 The Immunity Charm, a bracelet that harnesses deep rooted cultural beliefs to save lives in Afghanistan, won the Grand Prix for Good at the 2017 Cannes Lions Health. McCann Health India & McCann Worldgroup, partnering with the Afghanistan Ministry of Health, were awarded the prestigious Grand Prix for Good at the 2017 Cannes Lions Health Festival of Creativity for The Immunity Charm campaign. 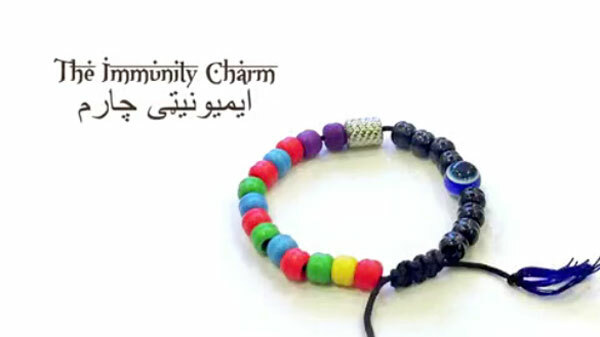 The Immunity Charm is a simple bracelet, similar to many other lucky bracelets traditionally worn in Afghanistan to protect children from evil spirits. 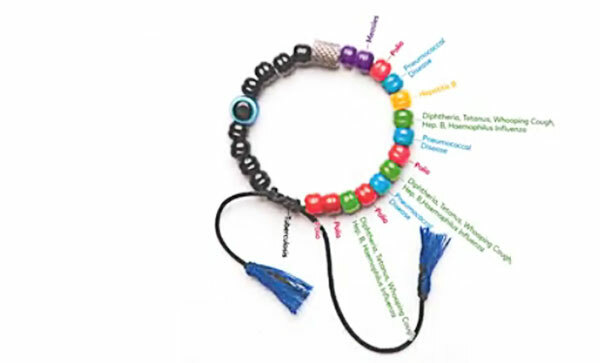 Harnessing deep rooted cultural beliefs, The Immunity Charm bracelet keeps record of vaccination, thus saving lives in Afghanistan. With a rate of 115 per 1000 live birth, the Islamic Republic of Afghanistan has the world’s worst infant mortality. Traditional biases and remote areas are obstacles to health care, thus, Afghanistan has some of the lowest vaccination rates (50%) in the world, resulting in high levels of infant and childhood mortality, especially in poor and rural communities. Diseases that are rare in the developed world are far too frequent causes of child mortality in Afghanistan. The Ministry of Public Health of Afghanistan is working on creative solutions to improve the health of all Afghans. 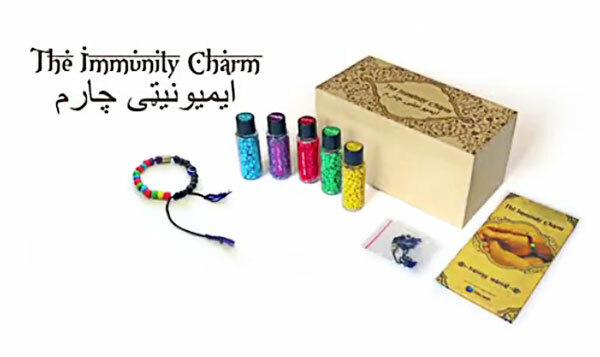 As mothers often loose their children’s vaccination card, The Immunity Charm provides them with a solution both simple and true to deep rooted cultural beliefs. 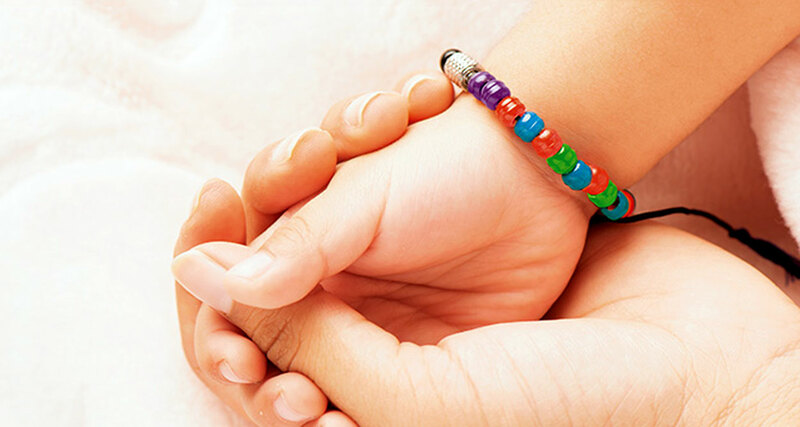 Similar to those universally worn by infants in Afghanistan to protect against evil spirits, the bracelet is made of beads with different colors, each color representing the vaccines a child has received. Each “pearl” is thus a color-coded bead corresponding to a specific vaccine, being added after a new immunization. Healthcare workers provide The Immunity Charm to mothers to place on their child’s wrist as a symbol of protection against disease. 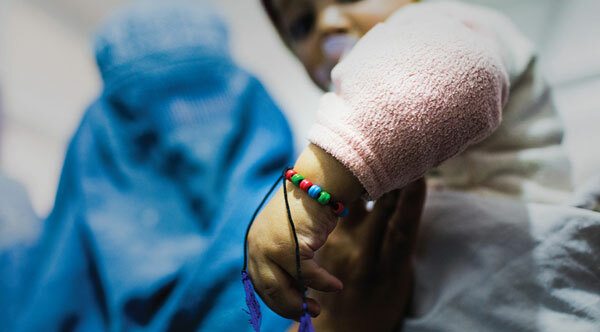 As the child receives additional vaccines against such diseases as measles, polio, diphtheria, and others, color-coded beads are added to the bracelet. “The beauty and simplicity of the Immunity Charm is how it harnesses powerful existing belief systems to improve the perceived value of vaccines among mothers in rural communities”, said Dr. Harshit Jain, Marketing Director (APAC) & Country Head (India), McCann Health and Dr. Daniel Carucci, Senior Medical Advisor, McCann Health, co-creators of The Immunity Charm. Plans are being developed to test The Immunity Charm, in partnership with Global Health Consulting, Inc., for effectiveness through a series of studies in Afghanistan and other countries. In addition, The Immunity Charm is further distinguished for having won the most awards ever for a single campaign at Lions Health: 4 Gold, 4 Silver and one Bronze. McCann Worldgroup is a leading global marketing services company with 24,000 employees in more than 100 countries. 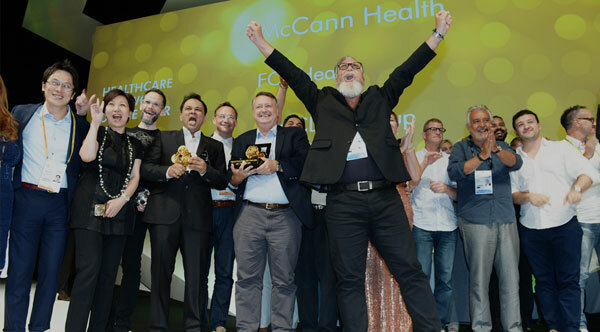 Its subsidiary McCann Health has been winning the Cannes Lions Healthcare Network of the Year Award for two years in a row and the Global Awards Healthcare Network of the Year for five consecutive years. McCann Health is one of the world’s most awarded global healthcare marketing networks specializing in a wide array of professional and consumer health and wellness practices.